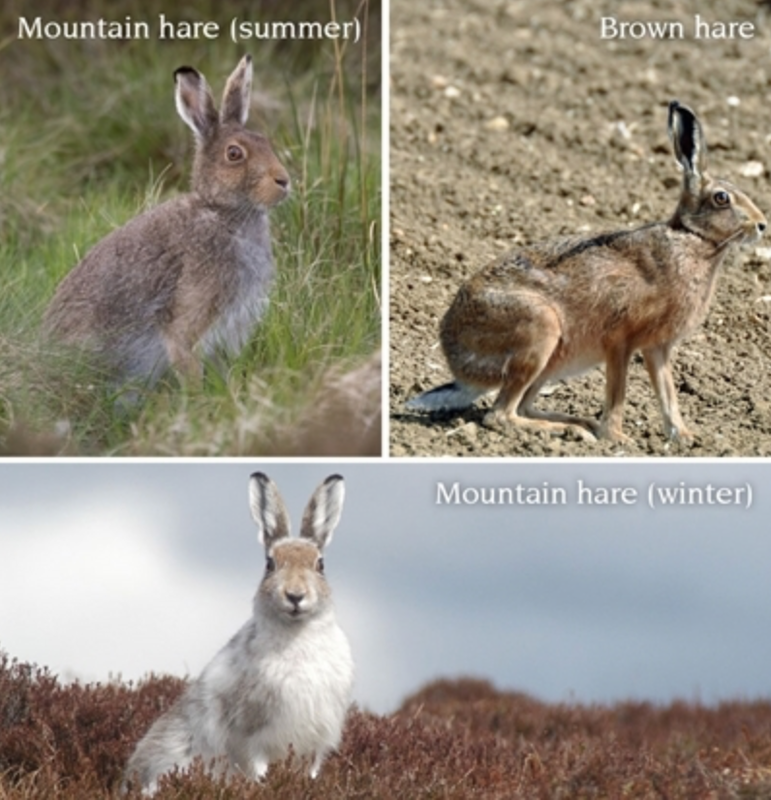 Have you heard of our 2018 Mountain Hare survey with Game and Wildlife Conservation Trust? Did you participate in the survey 10 years ago? Whether you did or not, we want SGA members to get involved in this vital project which will help provide up to date data on hare management in Scotland. For those on the ground every day, this is a relatively simple recording exercise. Questionnaire forms will be arriving with members from next week. We will also feature the survey in the Spring edition of Scottish Gamekeeper, due out in February 2018.